Today Ethan and I ventured to the Fairmount Farmers' Market, directly across the street from Eastern State Penitentiary. We saw some old friends, met some new ones, and left with fresh string beans, fresh beets, and a quart of strawberries for the family to share. If you live in the area or need something to do on a Thursday afternoon, check out this quaint market. 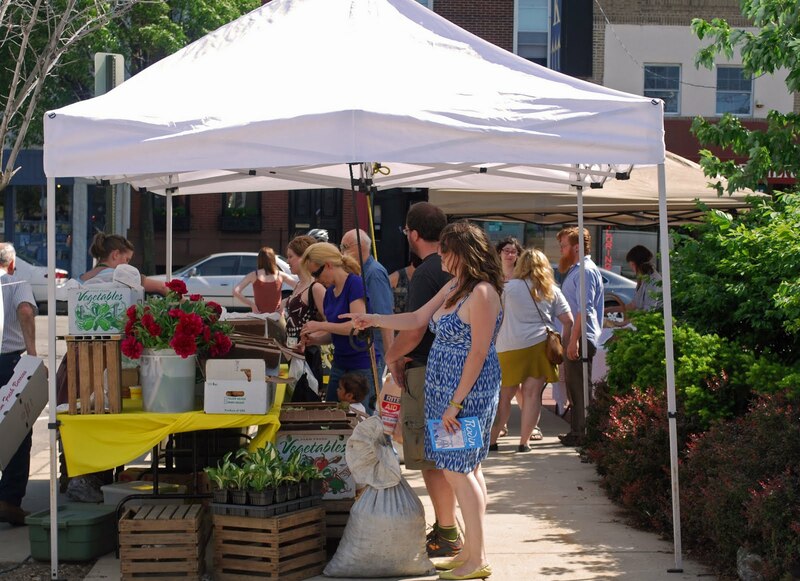 The market is located on 22nd St. and Fairmount Ave. from 3 to 7 P.M. on thursdays.